The Vienna – The Wanderers Travel Co.
Culturally and musically, Vienna is one of the richest cities in the world. With a musical heritage of Mozart, Beethoven, Shubert and Strauss, no wonder Vienna is known as the city of music. Stunning Baroque architecture at every turn, imperial palaces where you can almost hear the music of the famous composers floating through the air! With it’s coffee house culture and vibrant design scene it is the perfect place to throw on your Vienna cross body handbag and get Wandering amongst it! 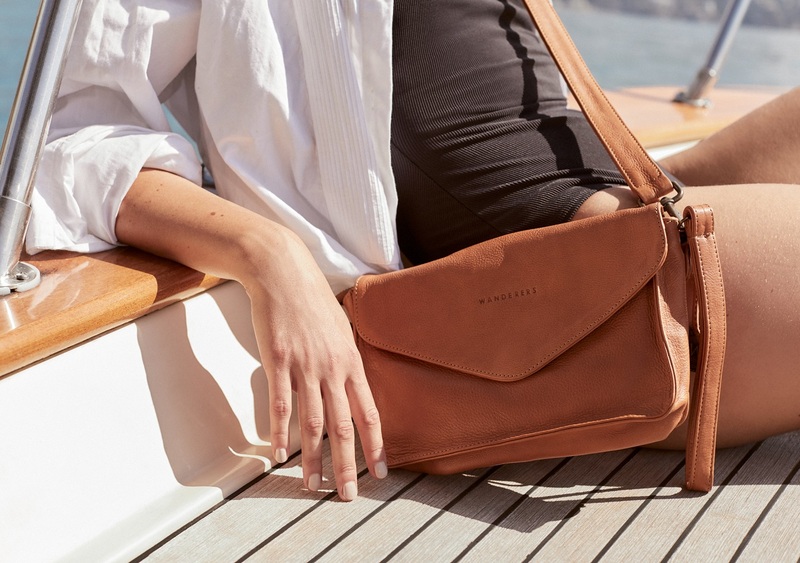 With its envelope style magnet flap, zippered closure, internal pocket and adjustable cross body strap it is perfect for travelling to your destination, whether by plane, train or autobahn and then discovering the rich history as you wander the streets.